Congress bag with a zipper and magnetic closure. One large compartment with handle and shoulder strap. Features: Congress bag with a zipper and magnetic closure. 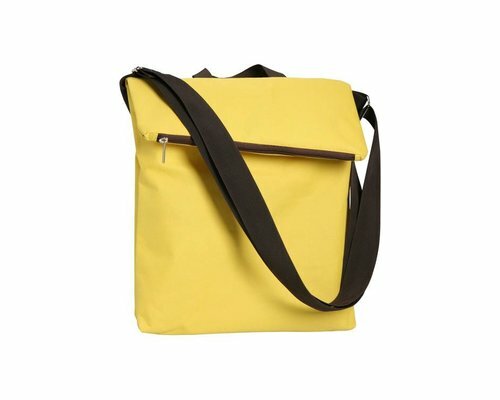 One large compartment with handle and shoulder strap.